It’s not uncommon to have trouble expressing yourself in words, especially when you’re dealing with trauma, depression, and interpersonal conflicts. At Stubbs Music Therapy and Counseling, LLC, Richard, helps you explore and understand the different ways you express emotions and re-establish normal interpersonal relationships. Music therapy is an evidence-based health practice. It has been shown to be an effective tool to work through difficulties associated with traumatic experiences. 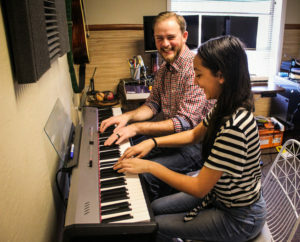 Exercises like music improvisation give you the chance to practice tolerating interconnectedness and communication with another person in a safe and relaxing way. Richard is one of only two board certified and licensed professional music therapists in Southern Oregon. As a therapist, Richard’s job is to create a therapeutic experience that meets you where you are and moves you forward. The music and activities are based on your goals and preferences. Anyone can benefit from music therapy whether or not you have a background in music, musical ability not required. Songwriting and guided discovery—to identify distortions in thought to improve mood and self-esteem. Lyric analysis—using principles of CBT and motivational interviewing while exploring the meaning of lyrics to favorite songs to improve mood, distress tolerance skills, and personal insight. Musical improvisation—making music together through instrument or song to increase tolerance for interpersonal interactions and to develop interpersonal effectiveness skills. 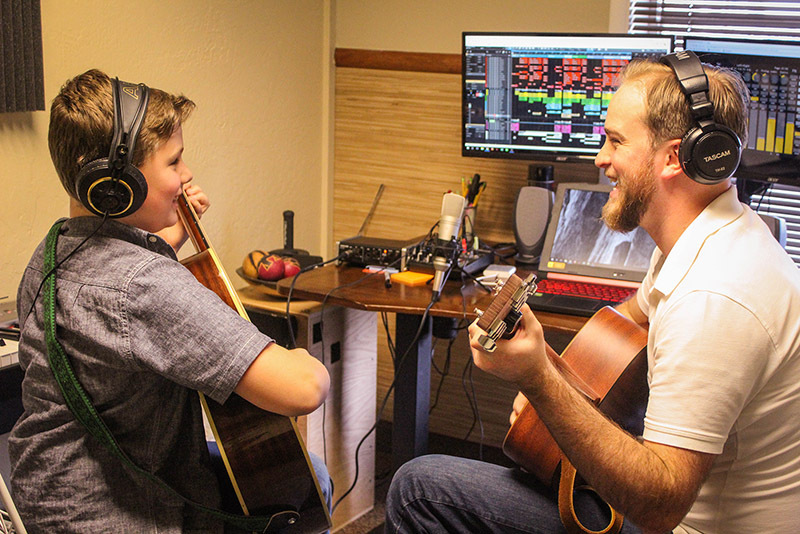 Therapeutic music lessons—using lessons on guitar, piano, and voice to develop personal awareness, cognitive flexibility, and mindfulness skills.